The watchdogs over the state-sanctioned monopolies are called "Corporation Commissioners". But too often they become cozy with the very corporations they are supposed to be watching. 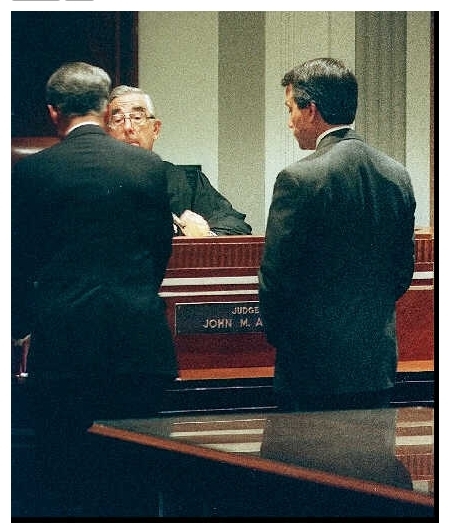 Bribery scandal: Another Tulsan, Bob Hopkins, a former state corporation commissioner who represented Tulsa County for 28 years in the state Legislature, was convicted in 1994 of accepting a $10,000 bribe from a Southwestern Bell attorney. In return, Hopkins had voted to allow the telephone company to use $30 million in overcharges. Hopkins died in 1997 at age 68. Gov. David Walters stands before District Judge John Amick in Oklahoma County District Court as he pleads guilty to one misdemeanor count of violating state campaign finance laws. 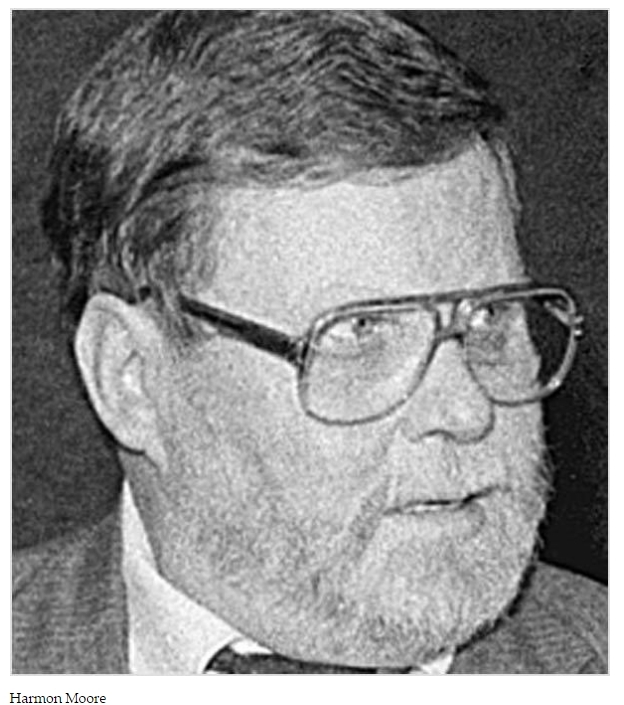 Then in 1990 a scandal emerged from the gubernatorial campaign of winner and Democrat David Walters. Walters won, but the campaign was accompanied by a barrage of press reports that he had raised and spent more money that any previous candidate. Investigations by the state attorney general and Oklahoma County district attorney led to charges of campaign violations. Walters finally pleaded guilty to misdemeanor charges. Critics attacked the outcome as letting him escape too easily from more serious charges. Still, the publicity probably moderated some of the worst excesses of campaign finance. And in this case reform had occurred with little federal intervention, in itself a significant gain. One of the more prominent politicians convicted in the last 25 years of the state's history was former Gov. David Walters. Walters pleaded guilty in 1993 to a misdemeanor charge of violating a state campaign law in a plea agreement that dismissed eight felony charges of conspiracy and perjury. The conviction also led to his decision not to run for governor again. Walters, a Democrat, became president of Walters Power International, a company that provides huge electricity-generating mobile plants sometimes located in remote regions. 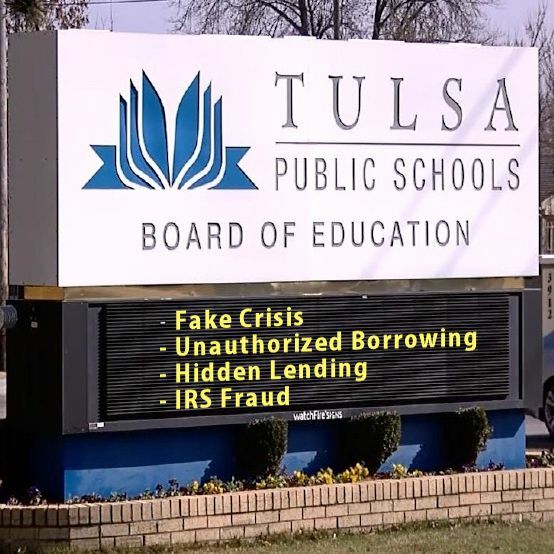 Roughly a decade after Okscam came to light, a major scandal broke that grew out of the misuse of education bonds issued by school districts. A word about bonds is in order. Federal officials allowed local officials to issue education bonds to tide them over financially tight periods, as when property tax receipts for schools were late coming in. 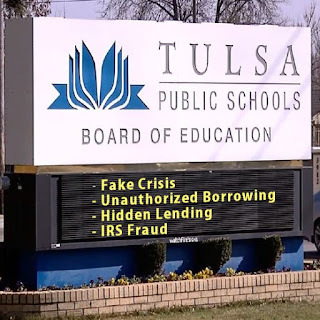 The bonds were never intended as a means for local education officials to make money, a distinction that was to become quite important as the bond scam unfolded. During the 1980s, a major bond underwriting company, Stifel, Nicolaus, and Co., was active in promoting the use of bonds to finance public projects. Stifel also engaged in promoting candidates for office via contributions to their campaigns. The Stifel bond company formed a political action committee (PAC) to channel political contributions to candidates, and also channeled contributions through company officers and lobbyists. By these means, they could contribute quite legitimately, just as other businesses did. There were several claims of fraud and shiftiness for years. But none could be proven. Oldtimers still say that the 1984 mayoral race was wrought with corruption by the many broken machines that led to long lines at the polls, but only in the heavily Republican precincts! Tulsa County Election Board Secretary Harmon Moore Jr. resigned amid allegations of embezzlement; he later was convicted and sentenced to seven years in prison for embezzling public funds. Embezzlers: Also in Tulsa County, election board secretary Harmon Moore was sent to prison in 1987 for embezzling public funds. He was convicted of converting $16,713 in public funds to his own use. In 1974 A federal grand jury indicted Winters, for, among other things, of using his position to extort campaign money from banks. Winters was acquitted of four counts during a well publicized trial, and other counts later were dropped. A few weeks after that, he was re-elected. 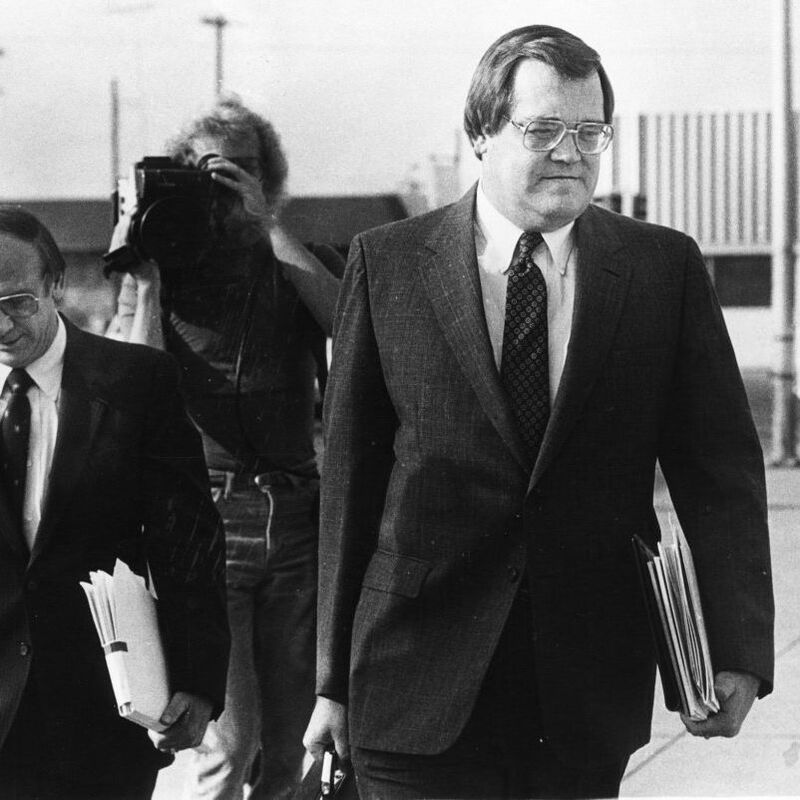 Winters served five terms and was trying for a sixth when his 1986 campaign was doomed by allegations that a Tulsa bank may have written off millions in loans to him. In 1986, many Oklahoma banks were on the brink of default from a crash in the oil markets, worldwide. Yet State Treasure Winters, decided to deposit a massive amount of state funds into a non-interest bearing account in Liberty Bank (now known as Banc One). Former Rep. Joe Manning of Cushing led the three-man field in the Republican primary and Rep. Bob Brown of Claremore finished second. 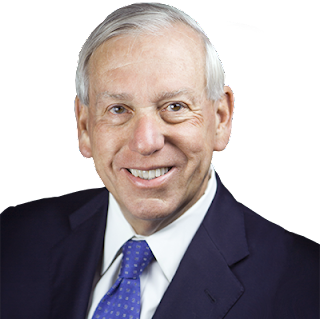 Manning, 39, was a member of the House of Representatives from 1974 to 1982 and now is business manager of the Masonic Charity Foundation of Oklahoma. In that job, Manning says, he invests and manages the foundation's assets. When a high official gets involved in wrongdoing, it's usually the cover up that gets him in big trouble. The Democrats were 'circling the wagons' when Finis Smith was convicted. They knew it could lead to election losses. When several Democrats wrote to the judge in the Finis Smith trial, they begged for leniency for Smith. That revelation jeopardized several Democrat elected officials. Well, evidently some operatives thought it would be good strategy to make the Republicans look like their prosecutions were politically motivated. So another Republican federal prosecutor was targeted for a Democrat dirty trick. A letter was forged with the signature of Federal Prosecutor, Layn Phillips. The Federal investigation traced the source of the letter to a typewriter in Democrat mayor Terry Young's office. Everyone denied involvement and nothing was ever proven. One of the biggest stories of 1986 was the so-called "Lettergate" scandal, which toppled Mayor Young's administration. After various public officials, including Young, wrote letters urging leniency for the Smiths, two subsequent letters with then-U.S. Attorney Layn Phillips' named forged on them surfaced. The forgeries suggested Phillips would release names of Democratic officials who had written leniency letters in an effort to damage them politically. The forgeries were linked to a typewriter and letter found in Young's office. Young and his staff denied any involvement, and a federal grand jury and special prosecutor left the case unresolved. But the incident no doubt led to the defeat of Young by political newcomer Tom Quinn in a March primary. Senate President, Finis Smith, of West Tulsa, was caught with an unreported foreign bank account which he's not reported on his taxes. He and his wife both were sentenced to prison. 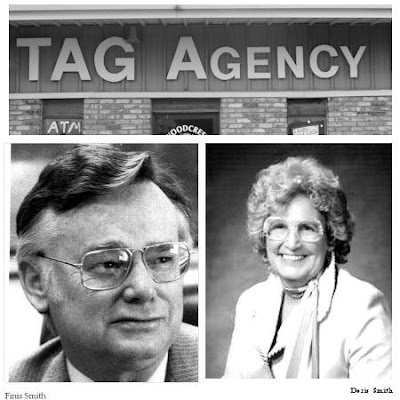 They owned a Tag Agency. He was disbarred from his law practice. Former Oklahoma Senate president pro-tem Finis Smith, along with his wife Doris, were convicted by a federal court jury here on felony counts of mail and tax fraud, conspiracy and failure to disclose foreign bank accounts. Finis and Doris Smith, each got six years, and were sent to a federal prison in Texas. The Daily Oklahoman put it this way..
A federal jury Thursday afternoon found former state Sen. Finis Smith and his wife, former Tulsa County automobile tag agent Doris Smith, guilty of 18 counts each of mail fraud, tax fraud, tax evasion and conspiracy. The jury deliberated slightly less than eight hours, announcing at 12:35 p.m. that it had reached a verdict. The Smiths gazed stoically ahead as Presiding U.S. District Judge H. Dale Cook's clerk read the verdict on each count. As the verdict was announced, defense attorney Carl Hughes lowered his head to his arms on the table in front of him. 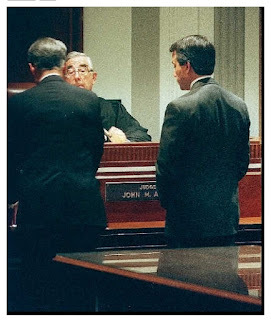 When Republican President, Ronald Reagan started appointing conservative federal prosecutors and judges, The Democrats who ran Oklahoma began to sweat. Eventually, the IRS notified the Justice Department about fake billing invoices to county commissioners. Bill Price was one such federal prosecutor. After he sent scores of county commissioners to jail, he ran for governor. Sadly he lost, due to more corruption in David Walter's campaign funding. In 1980 a huge scandal erupted stemming from the conviction of some 220 county commissioners and suppliers. Their convictions rose from involvement in a scheme of kickbacks paid on orders for county road-building supplies such as timber and gravel. The scandal reached all across the state in roughly sixty counties large and small, urban and rural. It had been going on for as long as anyone could remember. Again, federal officials rooted out the corruption. 1981 Undoubtedly the year's biggest story also was a big one nationally: The far-reaching county commissioner scandal, essentially a kickback scheme among suppliers and commissioners, began to unfold. It was described as the largest case of public corruption in the nation. All but a handful of the state's 77 counties were involved. Commissioners resigned in 69 counties; 13 counties lost all their commissioners in the wake of the scandal, unearthed by federal investigators. Over the next year, 240 commissioners, former commissioners and material suppliers would be implicated before the scandal drew to a close. 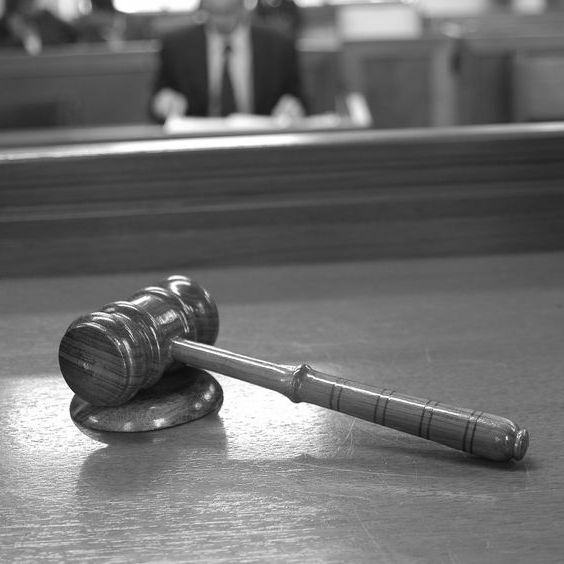 Old-time politics in the Southern tradition reared its head in Oklahoma big time when dozens of "good ol' boy" county commissioners were convicted of taking kickbacks. The scandal played out in the early 1980s, serving as a textbook example for political scientists of what power and money can do to common folks elected to public office where they have access to taxpayers' money. "The funny thing is that the corruption was generally accepted," Gaddie said. It was common practice that commissioners received a 10 percent kickback from key vendors, but when the ante was upped to 15 percent or more, it was discovered. 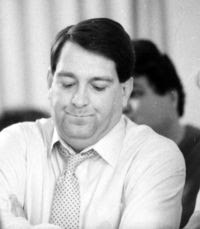 The Oklahoma Speaker, Dan Draper, was convicted in 1983 for election tampering. He was trying to help his father win a seat in the Oklahoma legislature. Then-House Speaker Dan Draper's troubles began in 1983. He and House Majority Floor Leader Joe Fitzgibbon initially were convicted of mail fraud and conspiracy charges for allegedly fixing absentee ballots to help Draper's father in an unsuccessful race for a House seat. Draper and Fitzgibbon later won new trials (in 1985), but a federal judge dismissed the charges at the behest of U.S. Attorney Roger Hilfiger. Muskogee Democrat Jim Barker became the new speaker thanks to Draper's troubles. Dan Draper ended up in more trouble. He was arrested in February when a police officer found him slumped over the wheel of his car. He pleaded no contest to actual physical control while intoxicated, a charge later amended to a lesser offense after a year of probation. John Rogers was elected examiner and inspector in 1958 and won re-election four times until his defeat by Tom Daxon in 1978, the year the job was changed to that of auditor and inspector. He had narrowly been re-elected four years earlier after a legislative committee and a federal grand jury received evidence that his employees had received raises based on their campaign contributions for Gov. David Hall during Hall's successful 1970 campaign. Rogers and his son, then-Secretary of State John Rogers Jr., were called before the grand jury investigating Gov. Hall just weeks before the 1974 election. Both refused to answer questions and invoked their Fifth Amendment right against self-incrimination. The allegations produced no charges against Rogers or his son. Nonetheless, they set off a chain of events which ultimately led to Hall's conviction on bribery and extortion charges and the resignation of John Rogers Jr. under threat of impeachment. 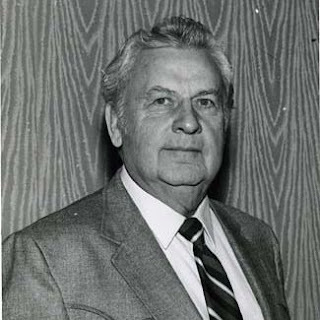 In 1977, the Office of Revenue Sharing of the U.S. Department of Treasury accused the elder Rogers of not following proper auditing procedures. It was also alleged about that time that he again had had employees donate one-third of their salaries under a formula to his re-election bid. 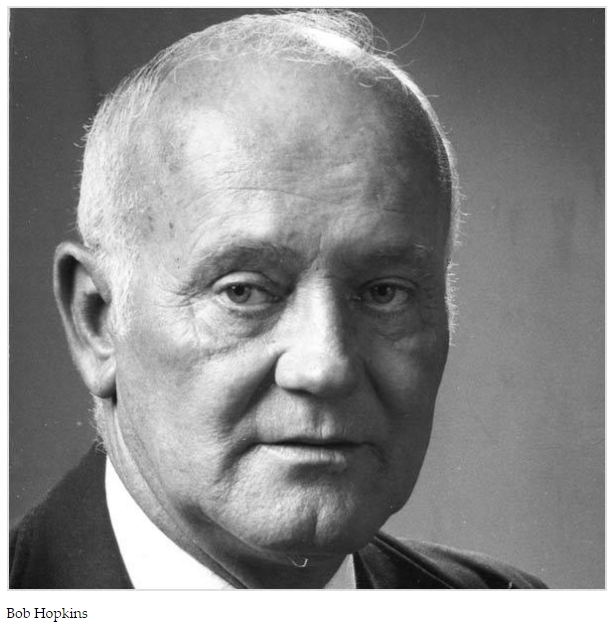 Such allegations had been raised every few years against Rogers Sr. since 1960. His brother, Will Rogers, no relation to the humorist, served 10 years in Congress. In 1975 Rogers jr. resigned before the start of a Senate trial after the House voted to impeach him. Rogers was accused of numerous wrongs including closing his office on the last day that a referendum petition could be delivered to his office. Rogers Sr. died in '82; Rogers Jr. died in '08.